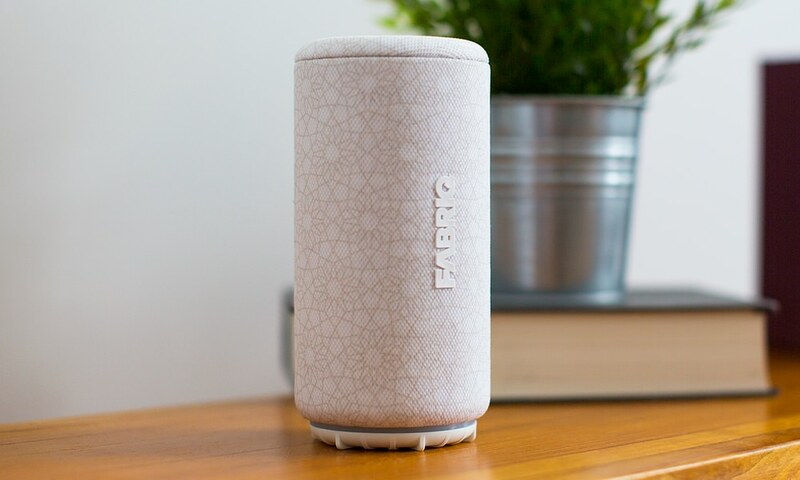 FABRIQ just introduced a wireless smart speaker called Chorus that bundles Amazon Alexa inside. 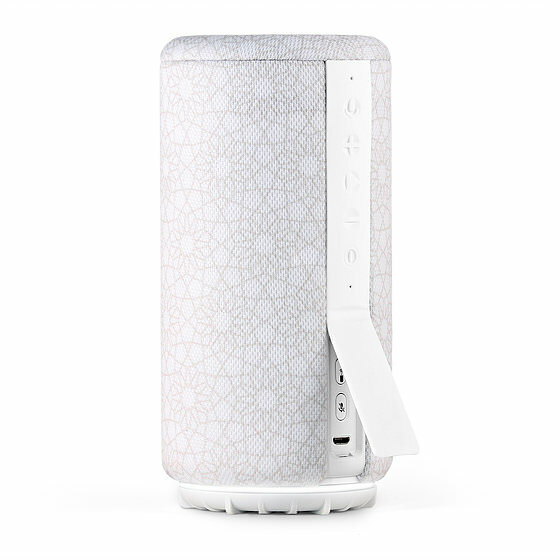 The $100 speaker is multi-room capable and responds to voice commands just like the Amazon Echo. The FABRIQ Chorus is the bigger brother to FABRIQ’s smaller Alexa-enabled speaker called Riff for $50. Other than size, the main difference is that Riff is touch activated to enable Alexa and Chorus responds to the wake word “Alexa”. On either, you can use your voice to ask Alexa to play music, check the weather, place calls and more. With 8 watts of power, two drivers and a passive radiator, Chorus is powerful enough as a standalone speaker, but even better when pair more. 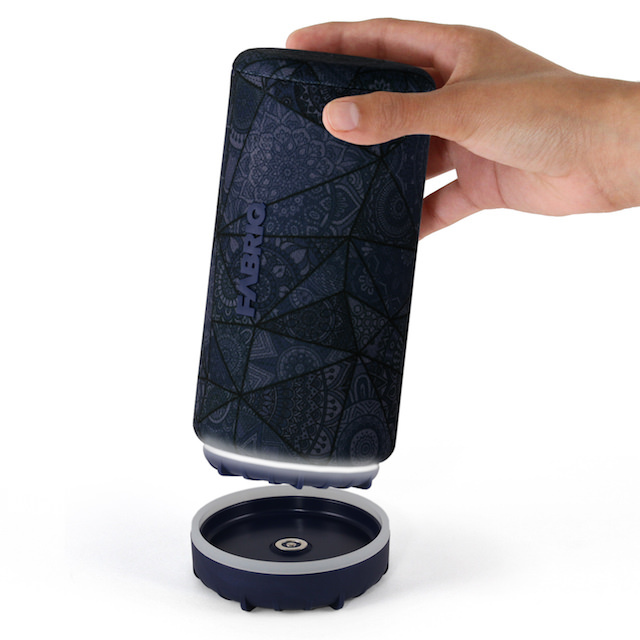 Up to ten FABRIQ speakers can be used together. Built-in Bluetooth and Wi-Fi allow you to stream music from most major services and have access to your music on the go. The Fabriq Chorus is available immediately on Target.com, Amazon.com and thefabriq.com for $99.99 and will be available September 24, 2017 in Target stores nationwide. 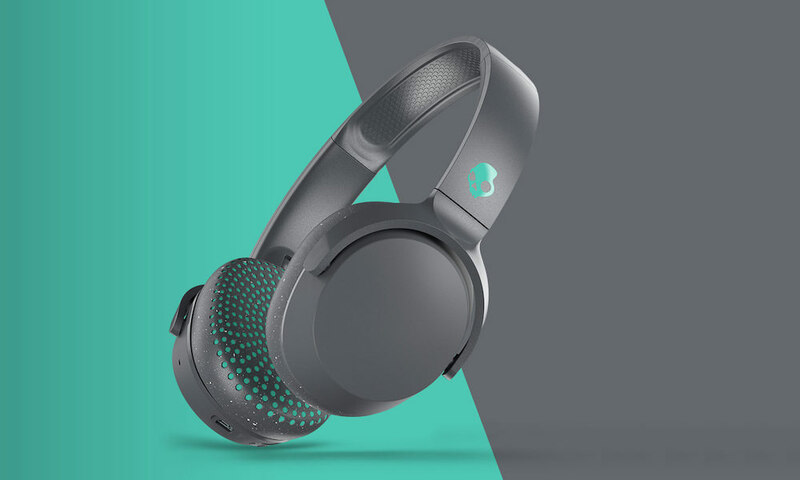 At launch, Chorus will be available in four different patterns so consumers can find a design that matches their style. Target stores will carry two exclusive patterns in-store for guests: Duke of Earl and Static. Two additional patterns, Quartz (white) and Midnight Blue, are available on Target.com and Amazon.com. Additional seasonal patterns will be available in coming months. Fabriq Chorus -- A Better Echo 2?